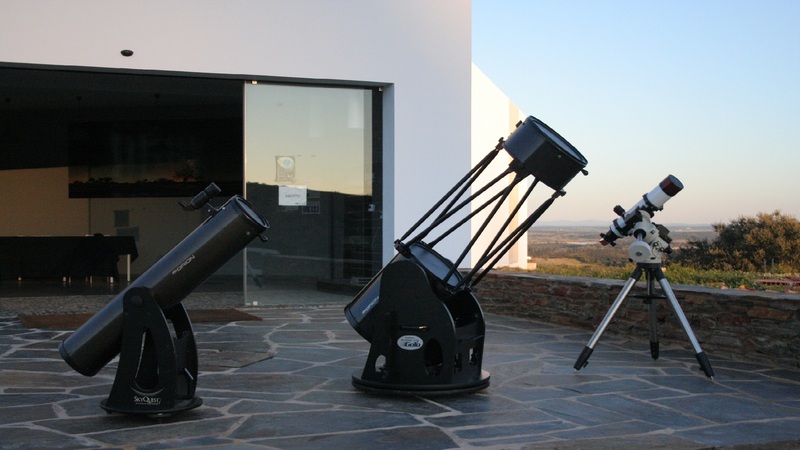 In this module the apparent motions of the celestial sphere, the constellations, measurement of angles in the sky and techniques for observing astronomical objects will be explored. Registration up to two days before the course. 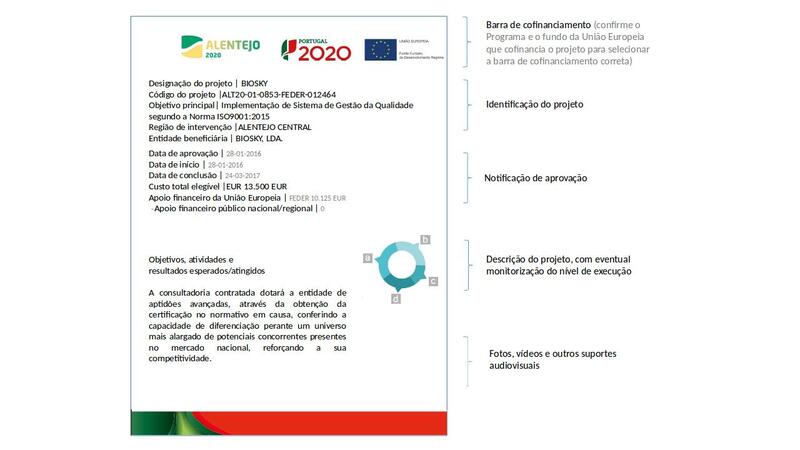 Please send an email to geral @ olagoalqueva.pt with the subject “Curso de Astronomia”.